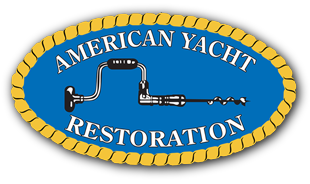 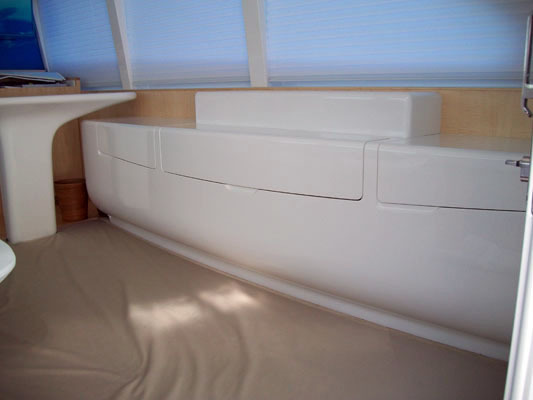 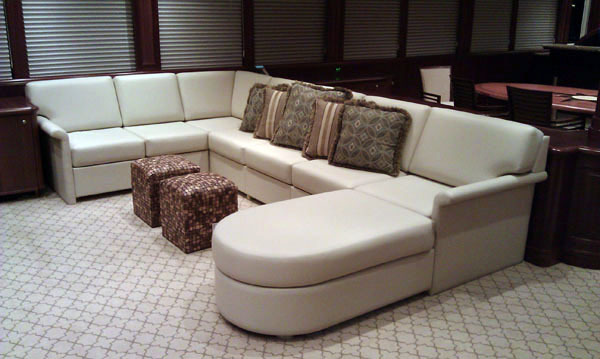 American Yacht Restoration (AYR) has developed an impressive array of services offered to meet the needs of the discerning client. 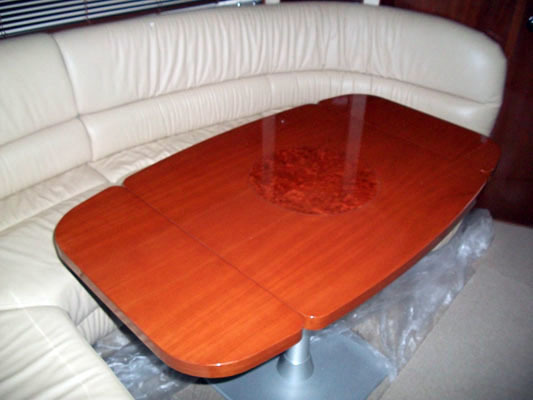 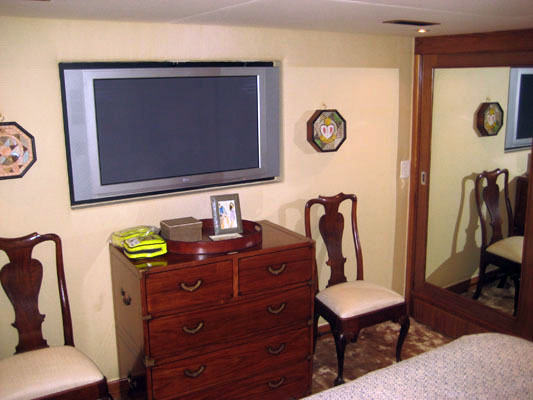 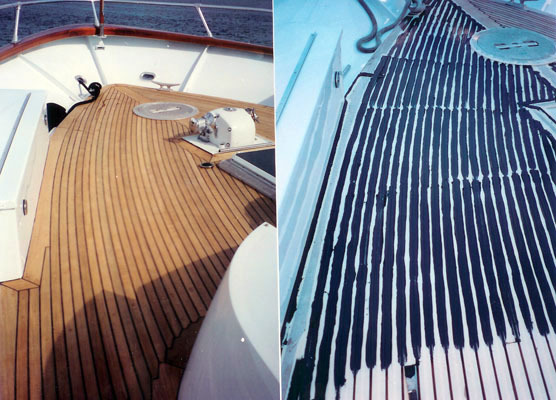 When utilizing American Yacht Restoration’s services it means you will have a strong team working with you that has the track record to complete a project on time and on budget. 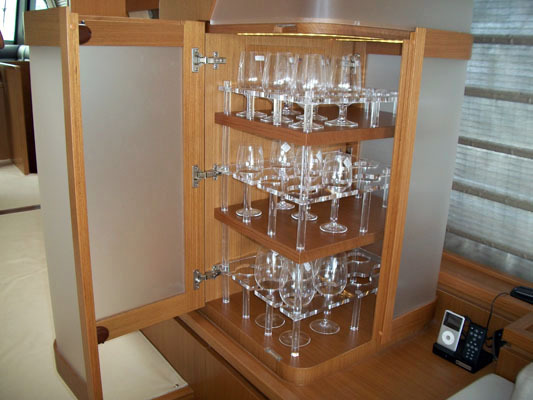 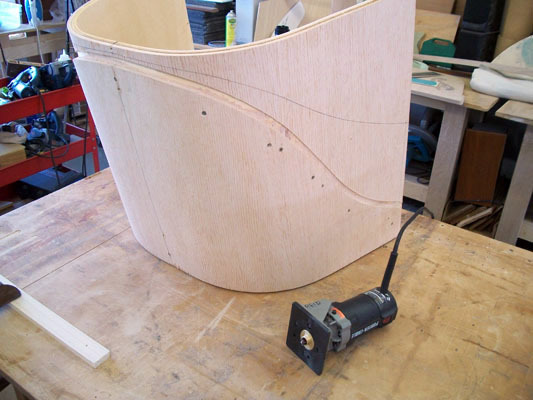 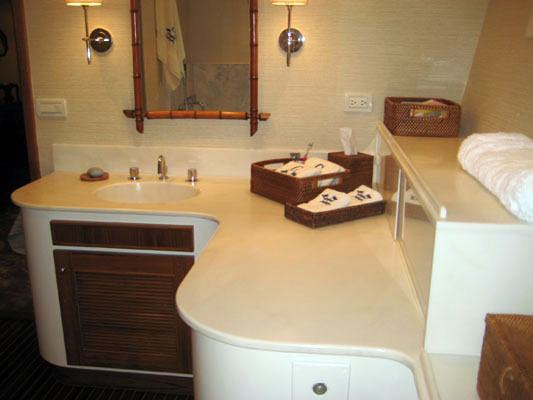 The owners, captains and crews alike know the advantages of using American Yacht Restoration to assist in the transformation of an idea into a high-quality finished project.